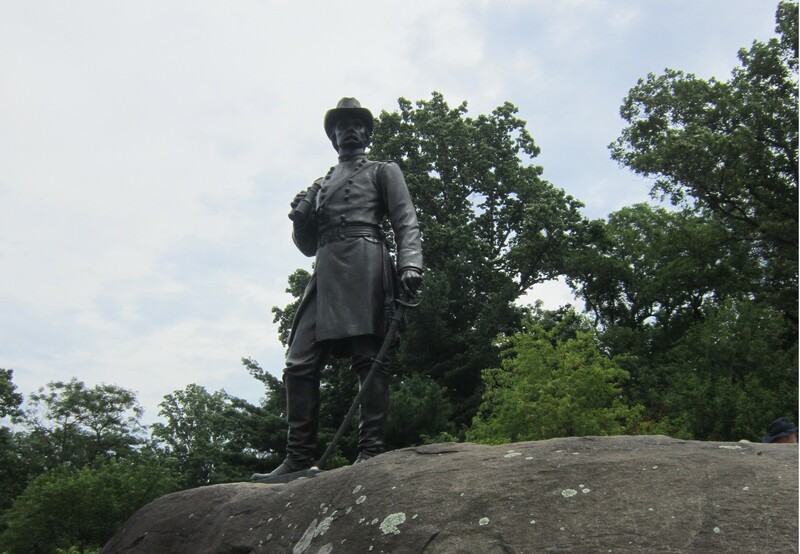 Our 2017 Road Trip, Part 36: Winners at Gettysburg « Midlife Crisis Crossover! Special thanks to the fellow tourist who generously offered to take our photo in front of the Civil War monument to the 44th New York Volunteer Infantry, who called themselves “Ellsworth’s Avengers”. 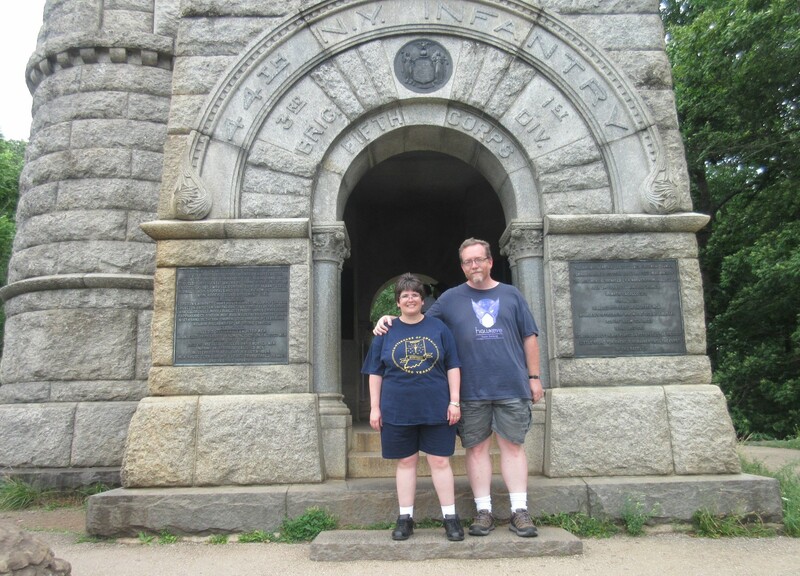 Also previously on MCC: back on Day Two, Anne and I stopped for a while at Antietam National Park, site of the bloodiest one-day battlefield of the entire American Civil War. 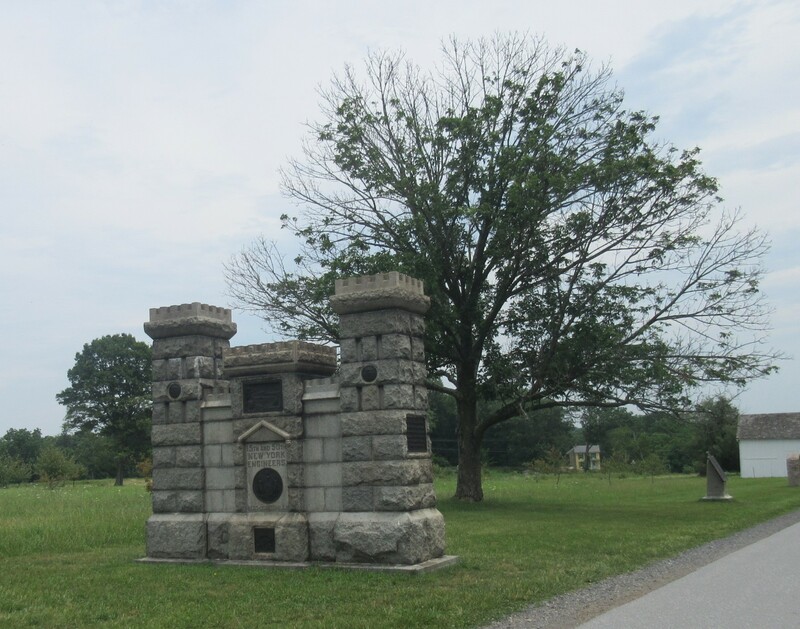 We saw a handful of their extensive collection of monuments and markers, as well as their Visitors Center, exhibits, viewing tower, and pastoral area around Burnside Bridge. Even more previously, prior to MCC’s inception we had made Pennsylvania the focus of our 2010 road trip, whose travelogue will eventually be remastered and archived here with the rest. That vacation was so regrettably fast-paced that a lot of their tourism options had to be crossed off our list and saved for another time. This year, I plotted a course out of Baltimore that would take us northwest through the Keystone State and toward a few of those missed opportunities. One of the biggest was, like Antietam, another Civil War battlefield, because bookending just made good narrative sense. DAY SIX: Monday, July 13th. Dateline July 1-3, 1863: General Robert E. Lee, high on a recent Confederate victory and excited to press the advantage, decided the time was right to move forward from Virginia into Pennsylvania. The resulting three-day clash between the Confederacy’s Army of Northern Virginia and our Union’s Army of the Potomac would end with at least 51,000 dead, wounded, or missing. While the Battle of Antietam took the record for single-day home-soil casualties in American war history, Gettysburg’s overall three-day total elevated its status to The Worst Ever. 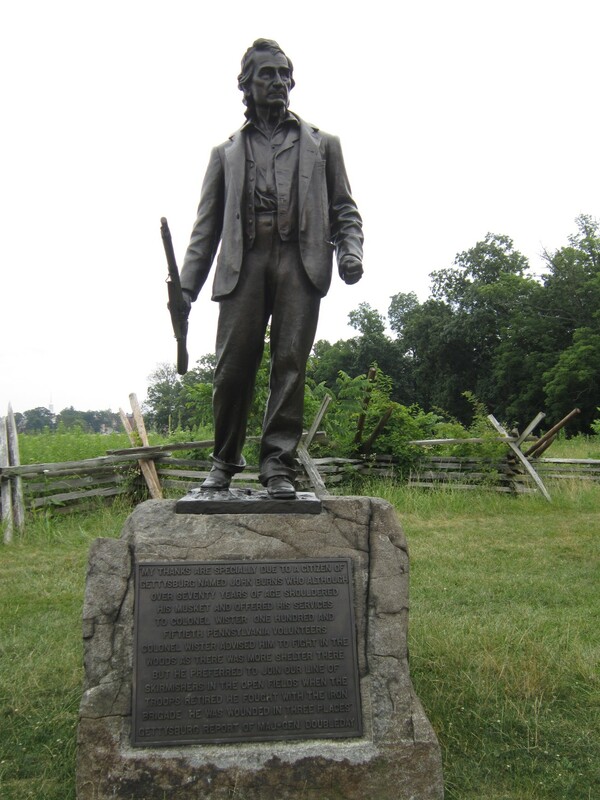 The town of Gettysburg was too far off the Pennsylvania Turnpike for us to incorporate as a 2010 side quest, but wasn’t hard to reach via highways from Baltimore. 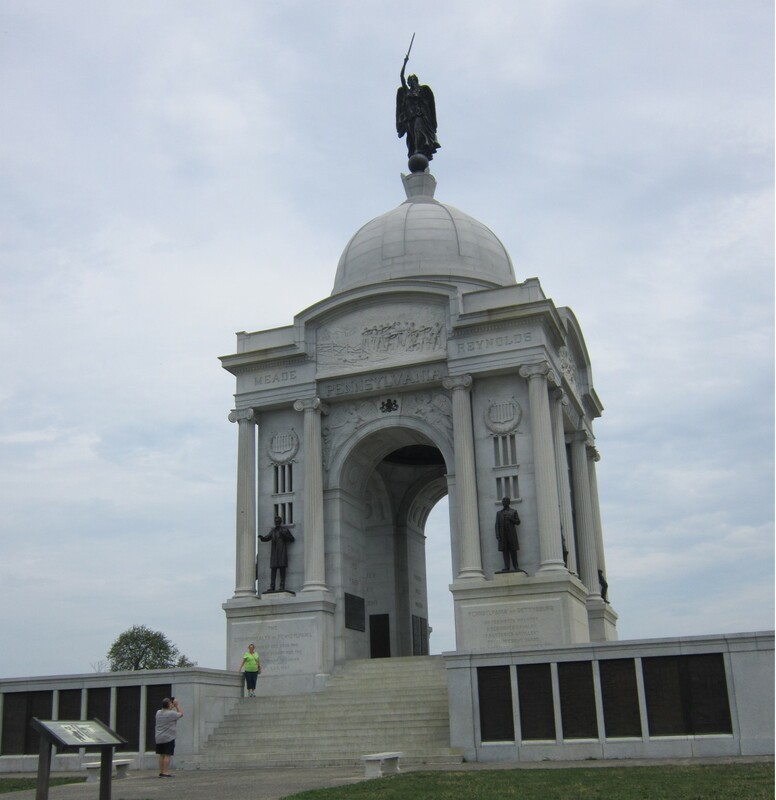 Gettysburg National Military Park and the Gettysburg Battlefield, which form a life-sized Venn diagram with a considerable intersection but are not interchangeable terms, take up a majority of real estate surrounding the town and select areas inside its borders. The closer you get, the more monuments begin dotting the landscape if you know which roads to take. Anne kept promising we didn’t have to spend all day there, and didn’t have to photograph all several hundred individual monuments and statues, but I know American history is a subject extremely near-‘n’-dear to her heart. I was happy to indulge her for as long as she’d let me. As a sort of compromise, I got out of the car and joined her to survey a number of the many stops we made, but at other times waited at the wheel while she roamed free. We couldn’t possibly have taken pics of even half of the many, many markers commemorating where various regiments and battalions made their stands and paid their prices for their beliefs. We also had no idea that a month after our trip, Civil War monuments would become a trending topic on social media, around the same time that our Antietam chapters were posted. 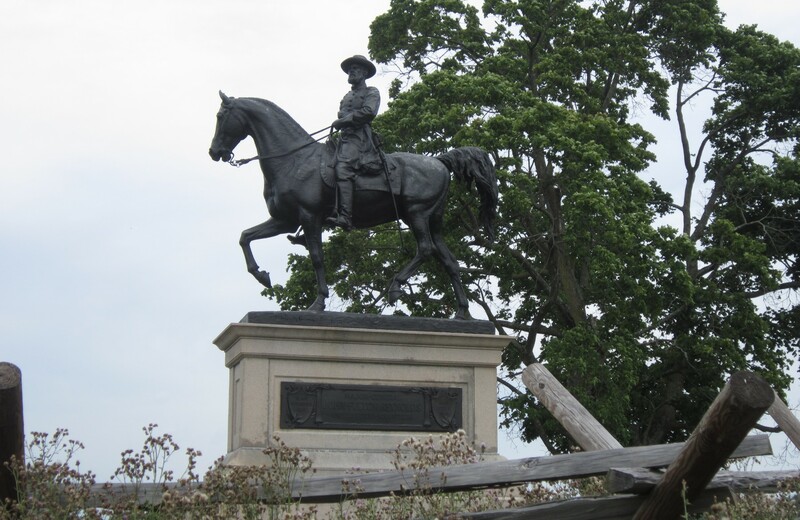 In that same spirit but months after the zeitgeist has simmered down (albeit not all the way), here’s the first of two galleries covering Gettysburg’s own Civil War monuments. This set spotlights the states and individual participants that we Yankees would call “the good guys”. 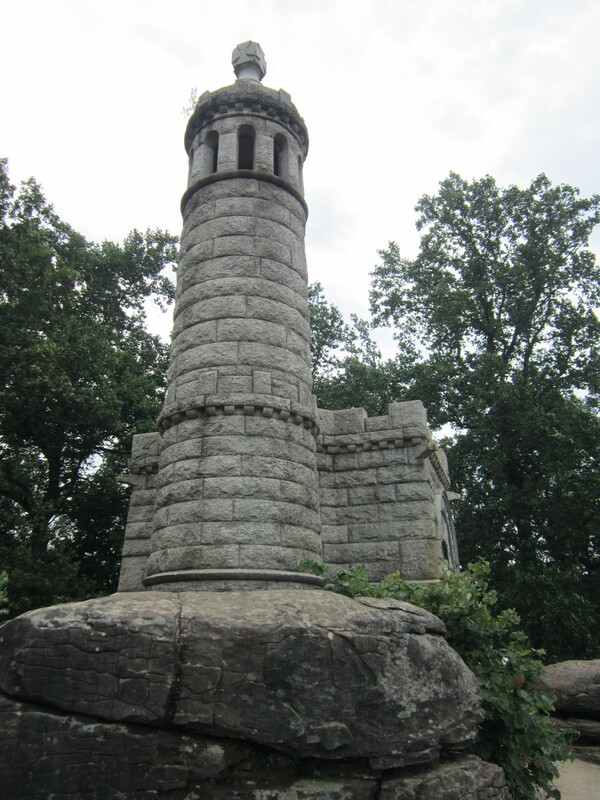 In 1903 Congress commissioned the Monument to United States Regulars, an official nod to the U.S. 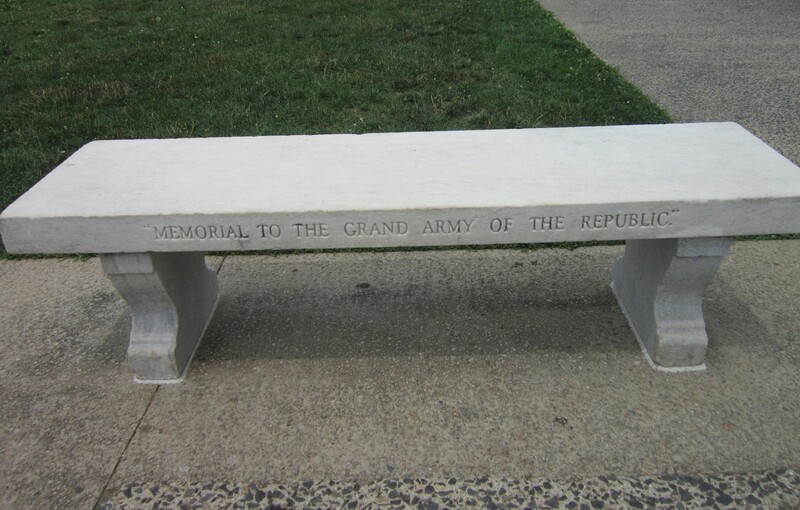 Regular Army (as opposed to the numerous volunteer regiments) that fought to preserve the Union. 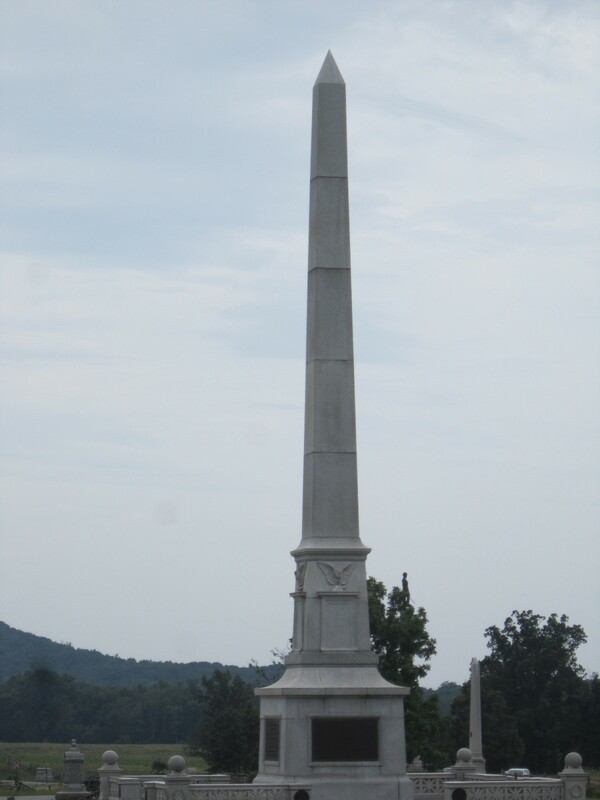 Side view of the 12th and 44th New York Infantry Monument, as seen in our lead photo. The 44th, a.k.a. “Ellsworth’s Avengers”, named themselves in honor of Elmer Ellsworth, a close personal friend of President Abraham Lincoln who was among the first Union officers killed in the war. Also hailing from Pennsylvania’s neighbor to the north and east were the 15th and 50th New York Volunteer Engineers. Among the plethora of New York fighters were the 42nd NY Infantry, a.k.a. the Tammany Regiment, named after Chief Tamanend of the 17th-century Lenni-Lenape nation. 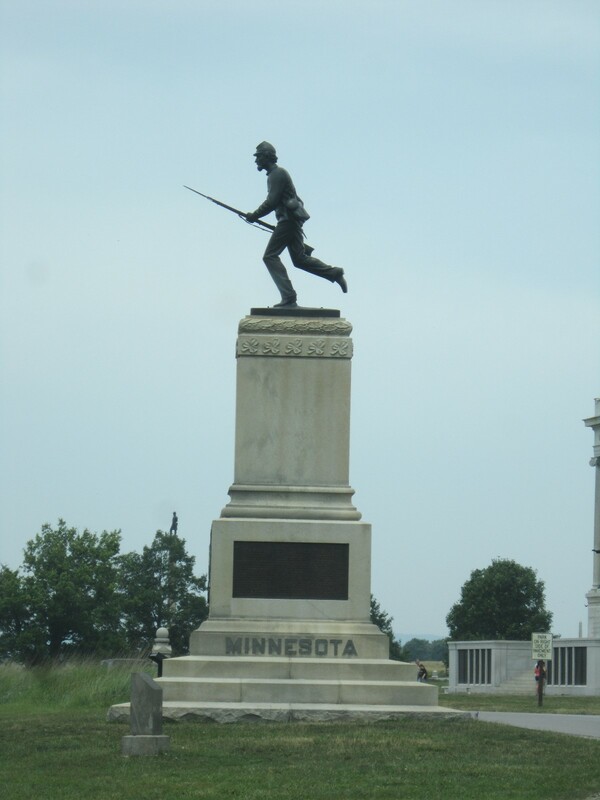 The 1st Minnesota Volunteer Infantry, one of three Minnesota markers. Less than one-fifth of their ranks survived Gettysburg. 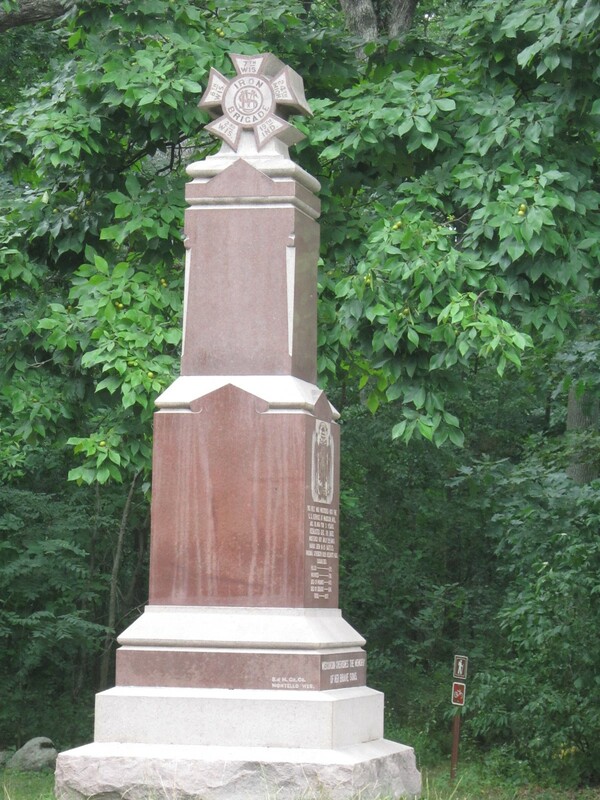 The 7th Wisconsin Infantry, one of seven Wisconsin markers in all. 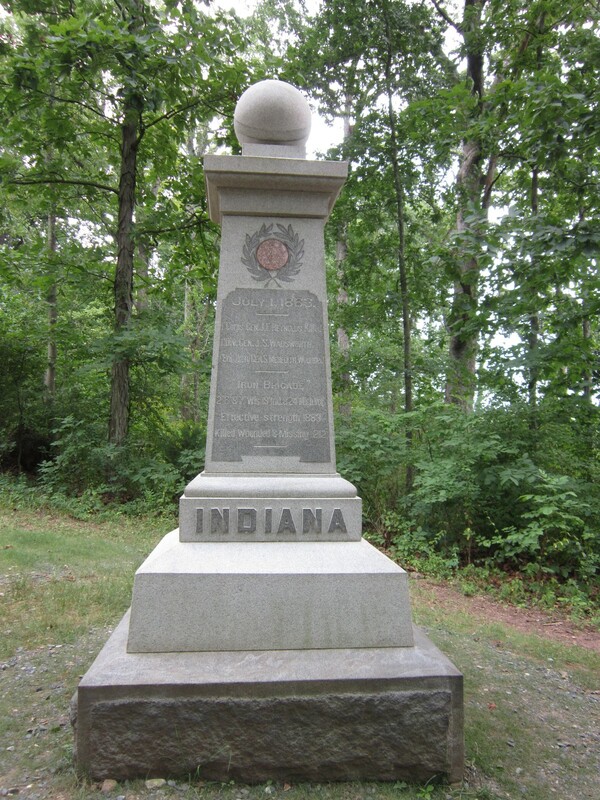 Our home state has eight markers in the vicinity, though at the time we honestly thought the 19th Indiana Infantry was all alone on this. This one isn’t even on one of Gettysburg National Military Park’s official routes. It’s on a faraway back road on the northwest edge of town that would’ve been extremely easy to miss if not for internet assistance. As the state with home-court advantages, Pennsylvania outnumbers the mentions of all other states here at Gettysburg. 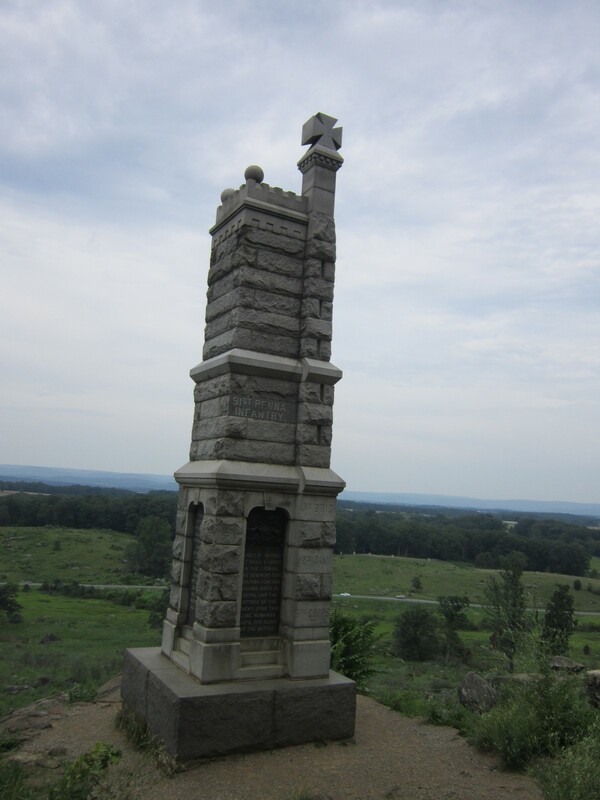 Their 91st Infantry earned one of the tallest at the scene of Little Round Top. 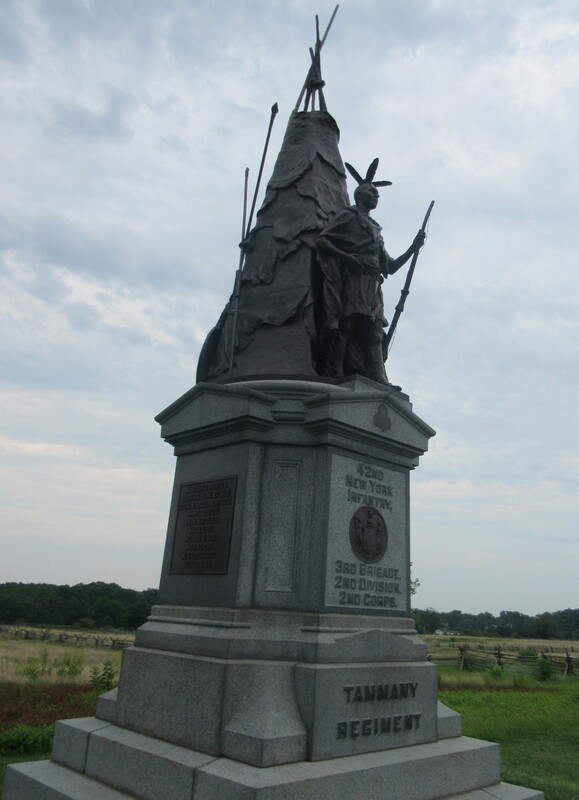 Over 34,000 Pennsylvanians sacrificed at Gettysburg. The official Pennsylvania State Memorial is for them. Standing out front are President Lincoln and Governor Andrew Gregg Curtin. Fun trivia: his dad was an Irish immigrant, and after the war Curtin served as our ambassador to Russia under President Ulysses S. Grant. We tend to think of “Grand Army of the Republic” as a Star Wars thing, but 136 years before George Lucas appropriated their name, the G.A.R. was a Union veterans’ organization that stayed banded together till their last surviving Civil War vet passed away — Albert Woolson, a 14-year-old literal drummer boy who finally died in 1956 at age 106. 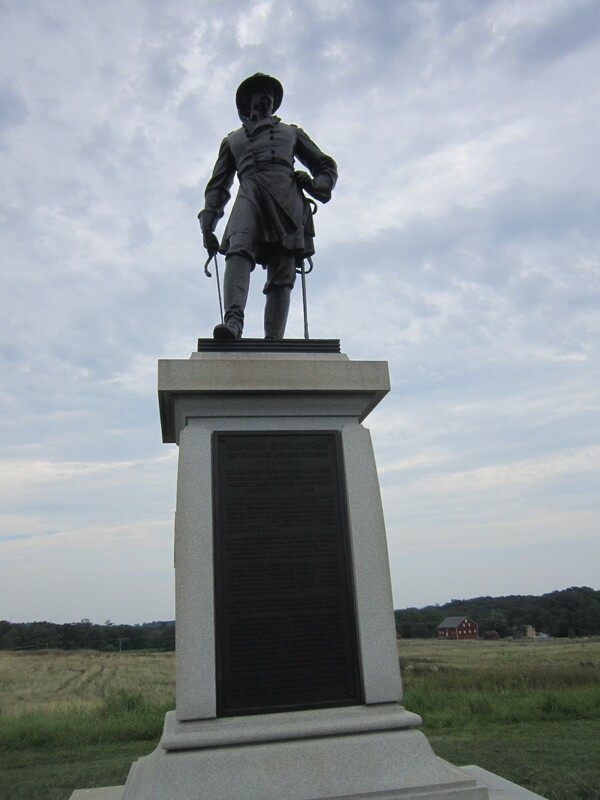 Standing guard on the other side of the Pennsylvania State Monument is General David McMurtrie Gregg, a cousin of Governor Curtin whose division fended off advances by an enemy division led by General J.E.B. Stuart. After the war, for a short time he served as US Consul to Prague under President Grant. 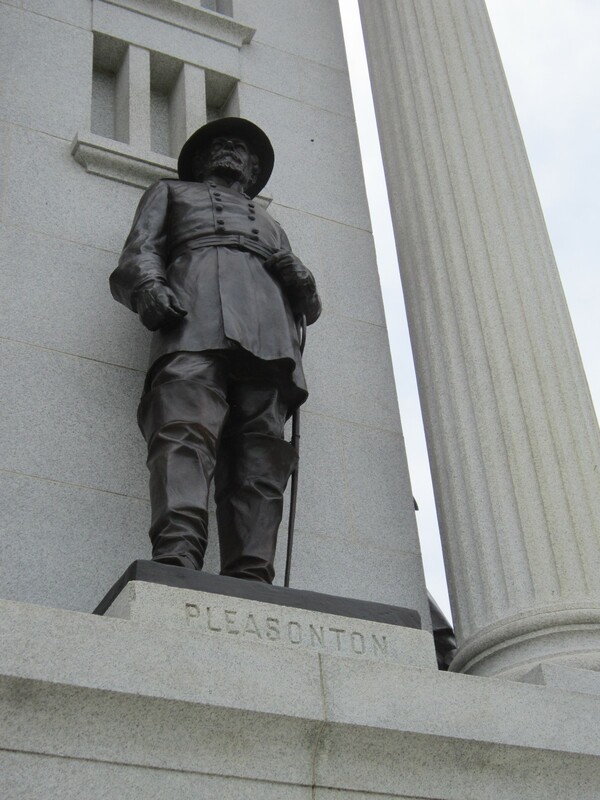 Gregg’s immediate superior was Major General Alfred Pleasonton, head of the Army of the Potomac’s entire Cavalry Corps. After the war he oversaw an early prototype of the IRS until he was asked to resign due to his staunch belief that there should be no such thing as income tax. 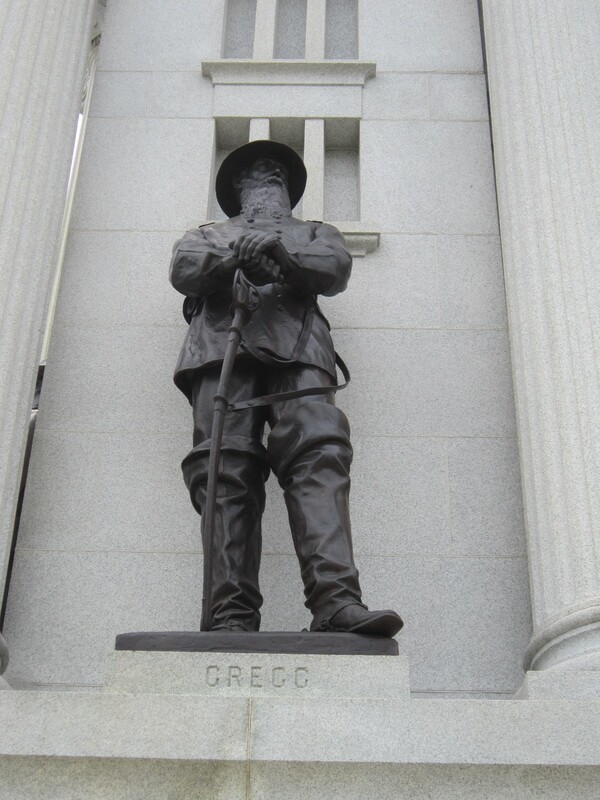 In addition to the state and regiment monuments, several individuals have their own statues. 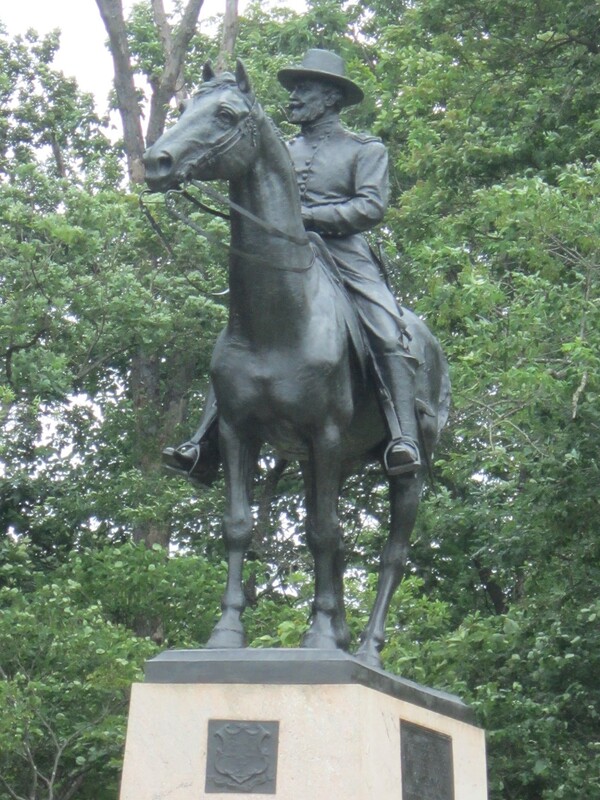 Major General George Meade took command of the Army of the Potomac three days before Gettysburg and technically “led” them to victory, only to let General Lee and his men get away and live to fight another day. “He got really lucky,” says Anne of Meade’s ostensible accomplishment. A bit more on the heroic side, General Alexander Webb was a key player against “Pickett’s Charge” on Day Three, puffing a cigar on the front lines while watching his men’s cannonballs and ammunition whiz by overhead. Kind of like Robert Duvall in Apocalypse Now but with better results and no surfboard. 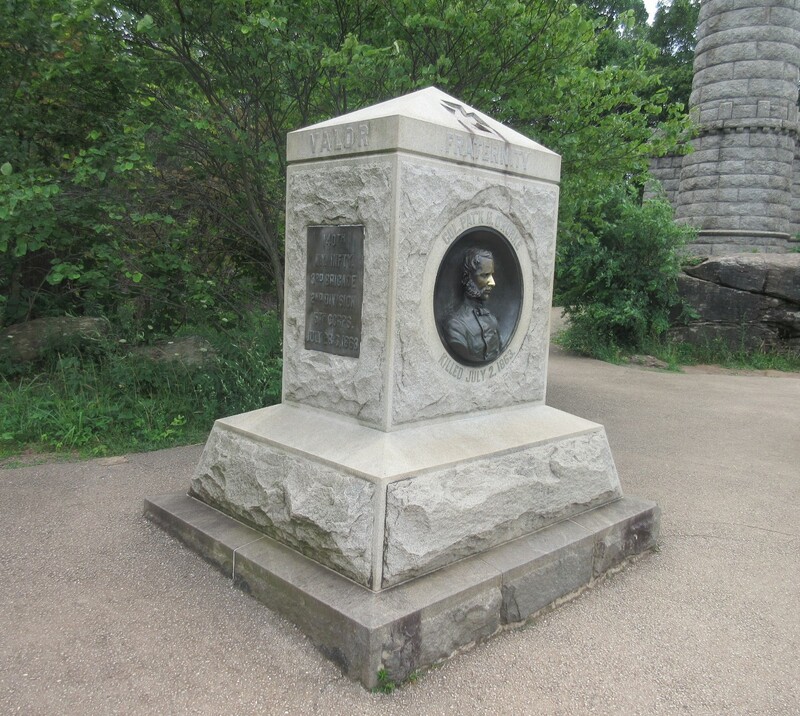 Meanwhile at another critical skirmish at the nearby area called Little Round Top, the day was saved thanks to the strategy of General Governeur K. Warren, later dubbed “the Hero of Little Round Top”. Sadly he was later relieved of command by an impatient major-general and wasn’t exonerated till after his death. General John Sedgwick was among the last to arrive with his corps, but they did what they could with the remaining moments. He was later killed in the lesser-known Battle of Spotsylvania Court House after ignominiously uttering his last words, “They couldn’t hit an elephant at this distance.” Thus was the prophecy fulfilled, for Sedgwick was no elephant. 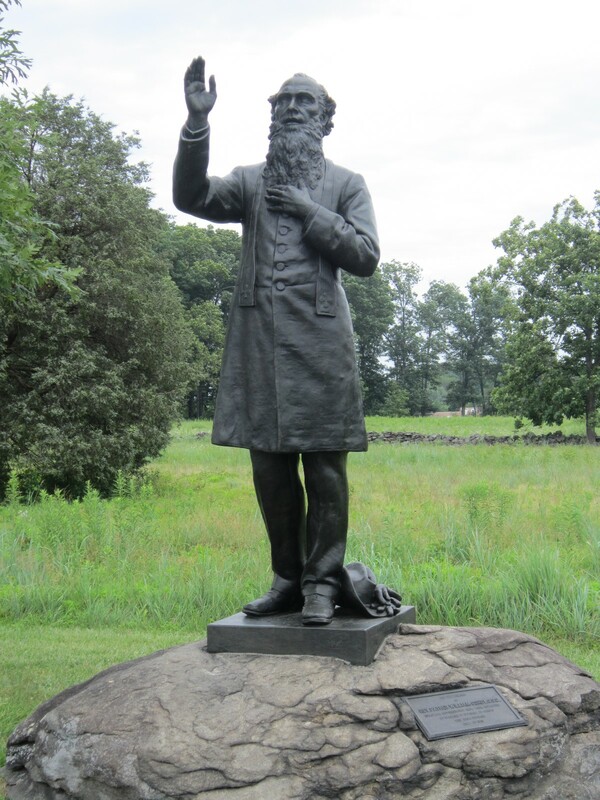 One of a handful of non-generals rendered in Gettysburg stone, Reverend William Corby served as chaplain for the Irish Brigade, who weren’t doing so well by then. Corby would live on to serve as president of Notre Dame. More amazing is the story of John Burns, a 69-year-old War of 1812 veteran who took up his olde-tyme musket and demanded to be allowed to volunteer for the Union. He fought alongside them valiantly (with a new gun!) for a time until war wounds got him left behind. The Confederate Army found him but let him live because they were convinced he couldn’t possibly be an active soldier. Ageist jerks. General John Fulton Reynolds. a onetime classmate of future President James Buchanan, was among the earliest casualties, dying literally seconds after ordering his men into battle. But a nice guy by all accounts. 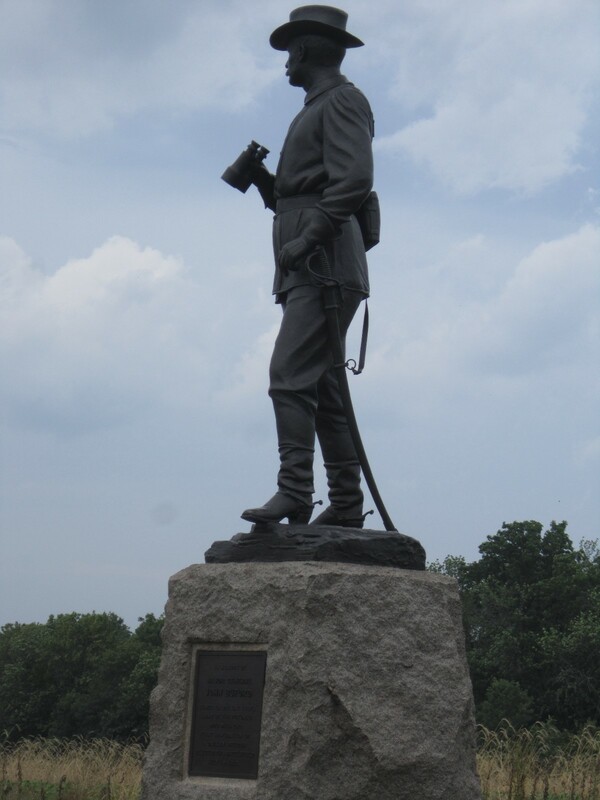 Brigadier General John Buford was an Antietam survivor who arrived early at Gettysburg to help with Union setup. He performed admirably there, but died five months later from something resembling typhoid. 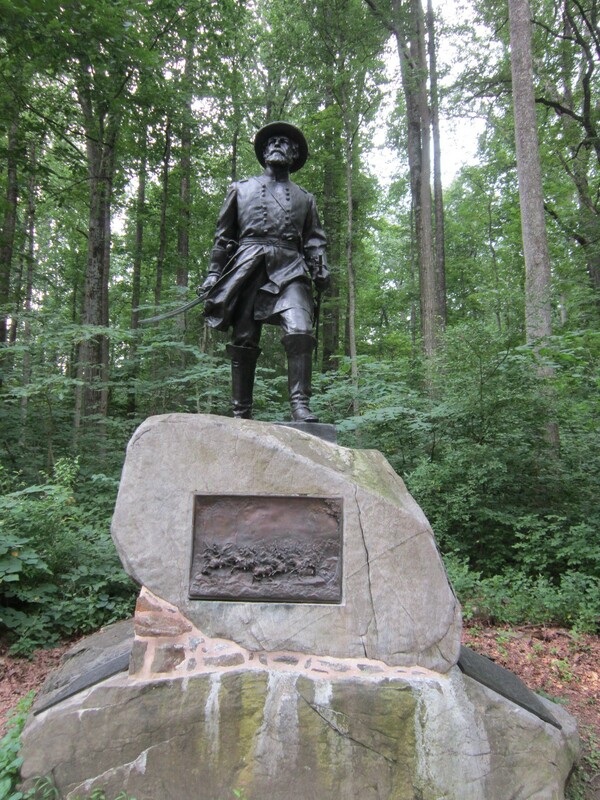 Colonel Patrick O’Rorke was an Irish immigrant who worked his way up from the Corp of Engineers, then died leading the 140th NY Infantry into Little Round Top under General Warren. 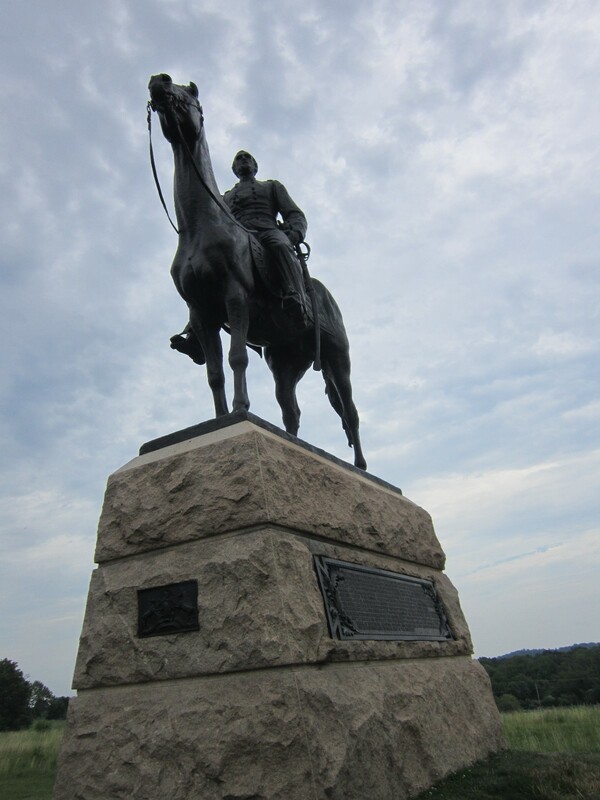 General William Wells led the climactic cavalry charge at Big Round Top for a grand finale on day 3. Wells went on to numerous other Civil War victories and was preparing for yet another massive charge on the fateful day General Robert E. Lee agreed to surrender at Appomattox Court House. General George Custer himself had the pleasure of ordering Wells to stand down, for the war had been won at last.